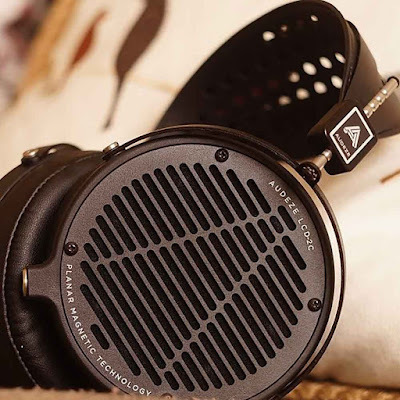 Audeze’s LCD-2.1, their original version of their popular LCD-2 line, is fabled for their unique dark, intimate sound. I owned a pair of these myself and they still remain as one of my favorite headphones at any price because of how they presented some music—I actually preferred it to my LCD-3 Pre-Fazor. More recent Audeze LCD-2’s have gone for a less dark sound in favor of a flatter sound, so there is now a demand for a return to the original dark sound. I do like the LCD-2 Fazor, but they lack that certain special quality the 2.1 has. When Audeze announced the LCD-2C, which was meant to replicate the old 2.1.